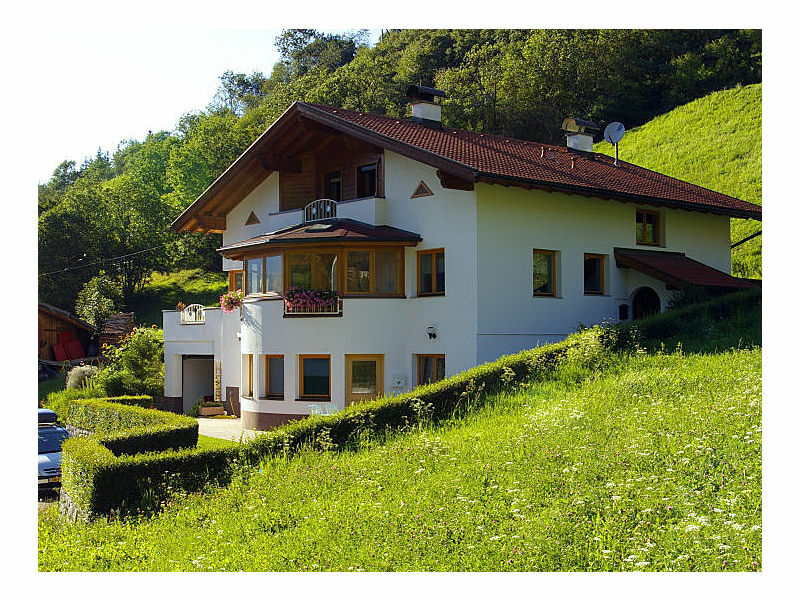 Enjoy your holiday in the middle of the breath-taking landscape of the ‘Naturpark Kaunergrat’. Over 200 km of slopes and 100% guaranteed snow into the spring - this is Tyrol's Skidimension Serfaus Fiss Ladis. 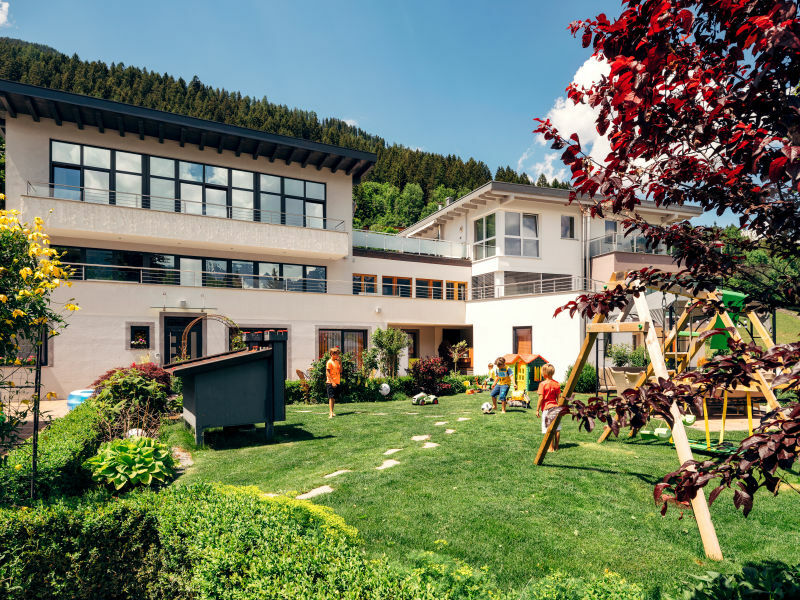 70 facilities - consisting of 40 cable railways & lifts and 30 conveyor belts in the children's and beginner's area. 200 km of slopes between 1200 - 2800m altitude. 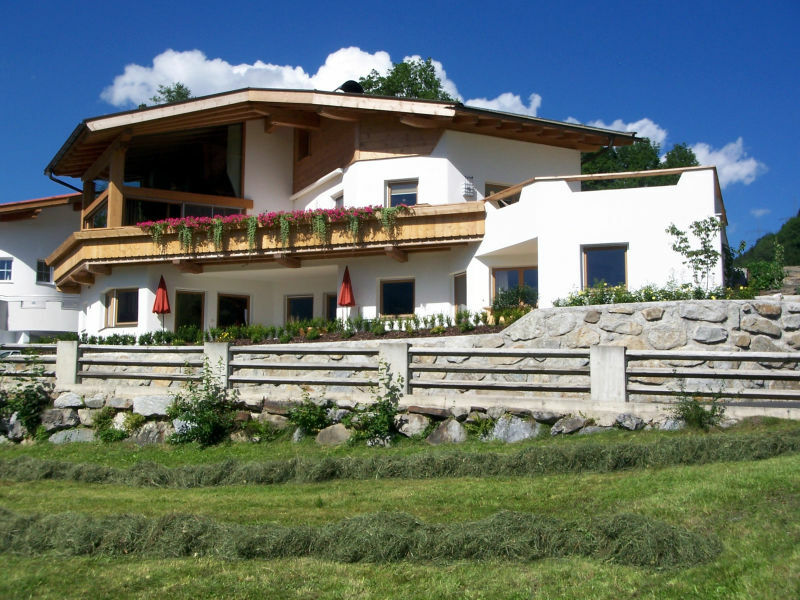 Welcome to the Fergl's farm in Serfaus, Tyrol. 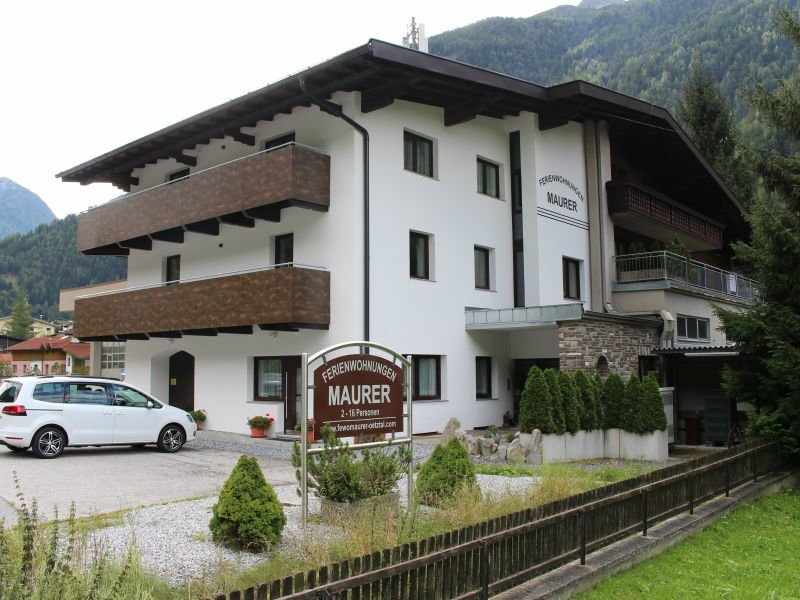 Comfortable holiday apartment with balcony or garden for 2/4 to 6 people. 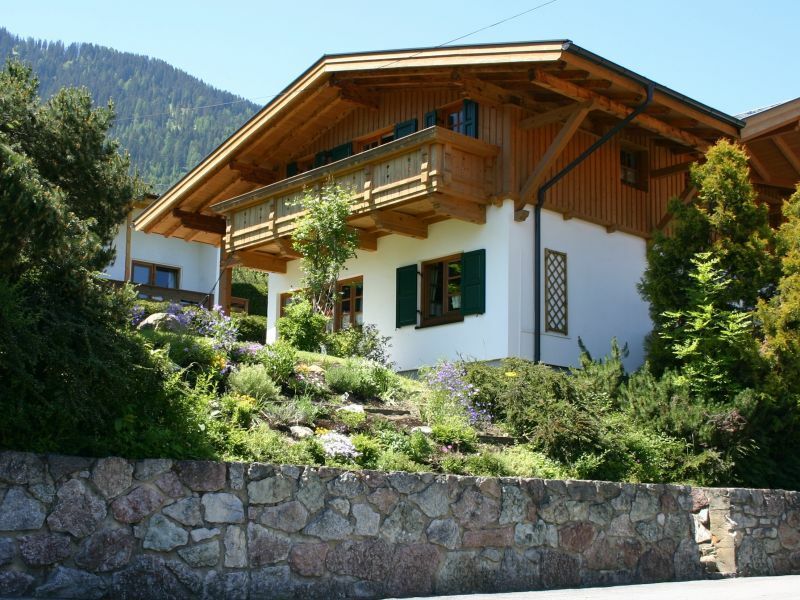 Comfortable self-catering holiday home located 1,300 m above sea-level in a sunny and quiet position with stunning views! 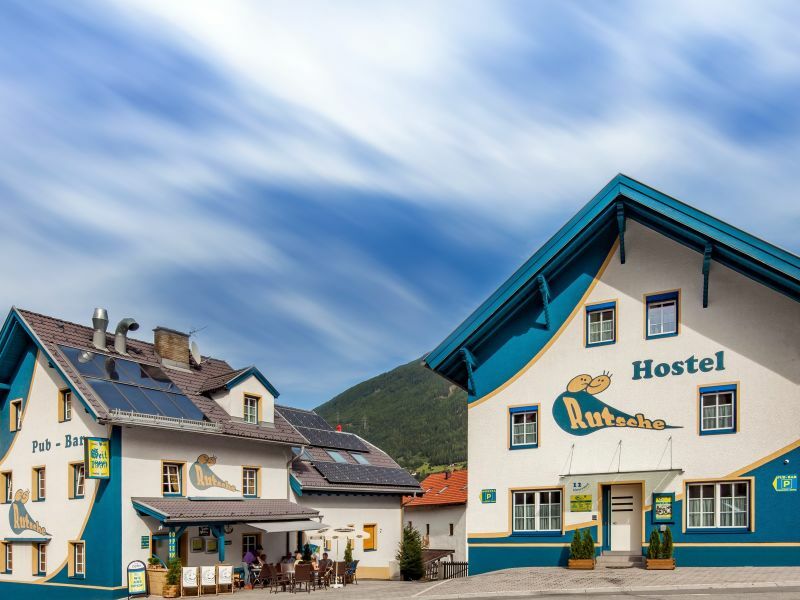 Rutsche Hostel. 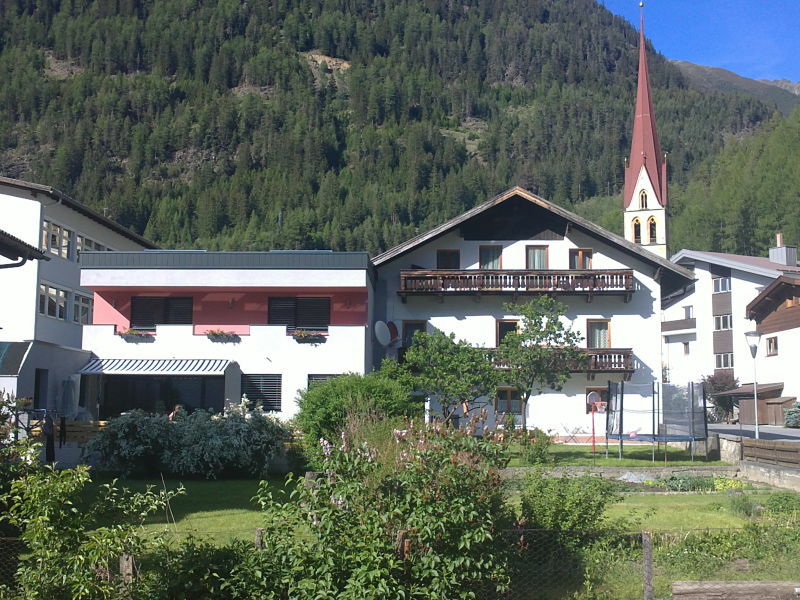 The newly built and comfortable hostel is located in the centre of the village of Wenns in the Pitztal valley. You will find the prices under notes. The glacier, but also the ski area Hochzeiger are wonderful for skiing. 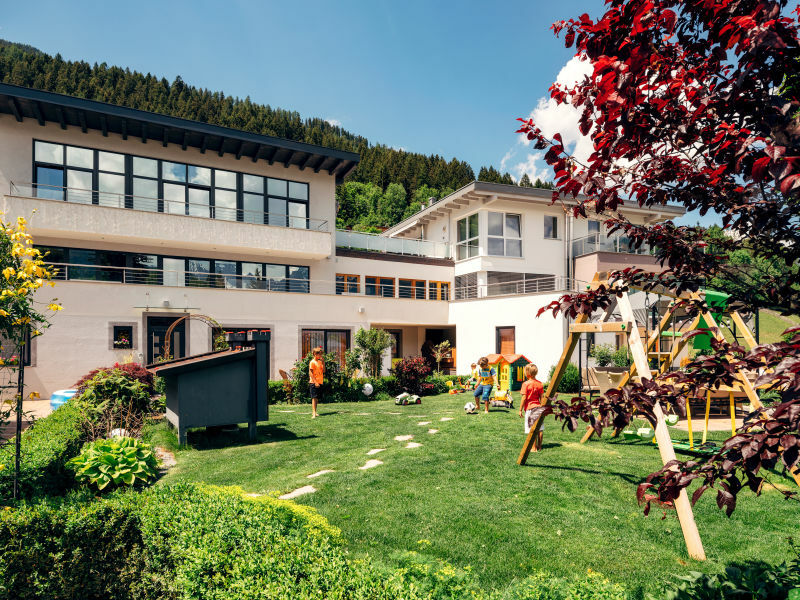 The Hochzeiger area is perfect for families. The glacier, but also the ski area Hochzeiger are perfect for winter sports. 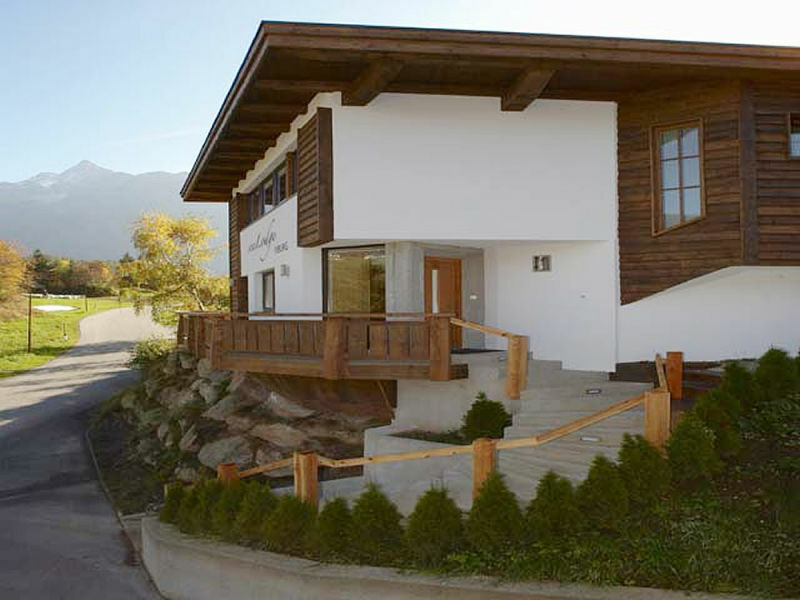 Hochzeiger is ideal for families. 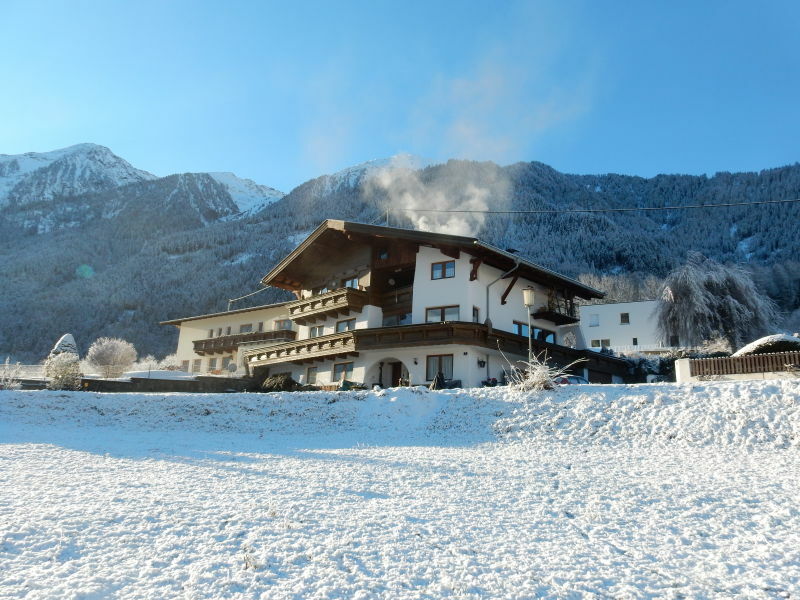 Areas where snow is assured like Hochoetz (1.500 M- 2.272 M) , Sölden (1.370 M- 3.260 M) and Kühtai (2.020 M- 2.520 M), can be reached within 30 minutes. 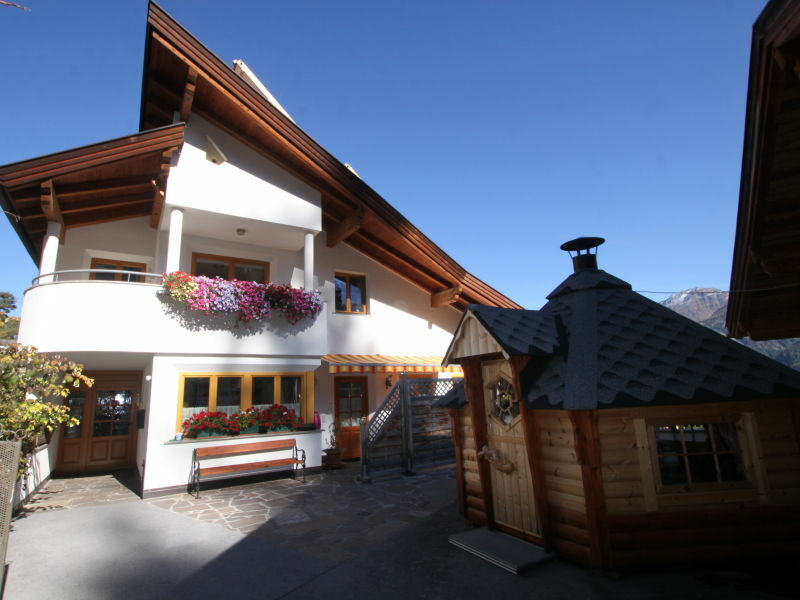 The ski region Hochoetz and Kühtai are not far from the apartment. 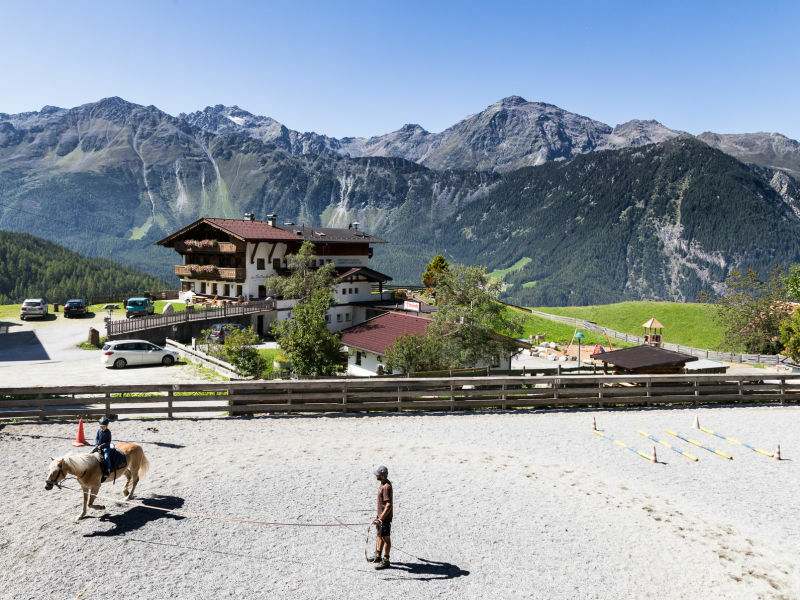 Sölden, Obergurgel and Hochgurgel are 30 to 45 minutes away by car. 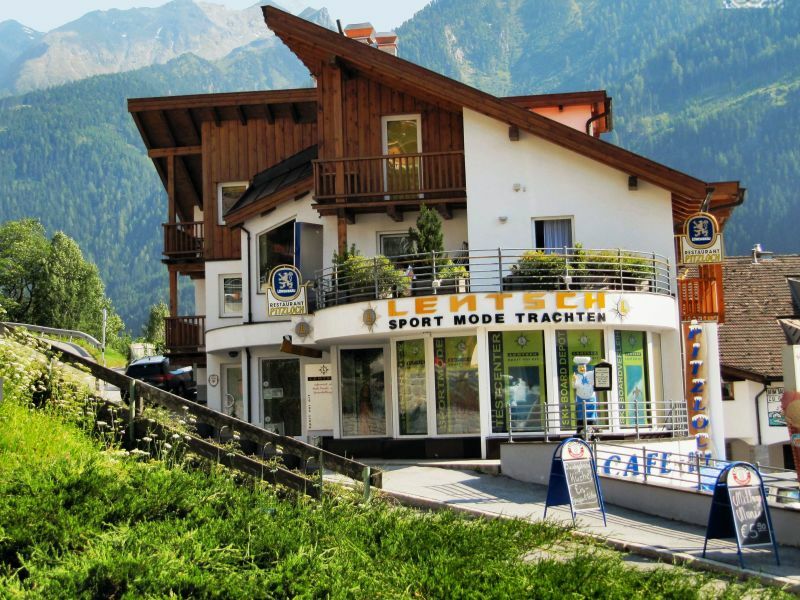 The Ski areas Hochoetz (2 km), Kühtai (18 km) und Sölden (25 km) can be easiliy reached by cars. Parking is free of charge. 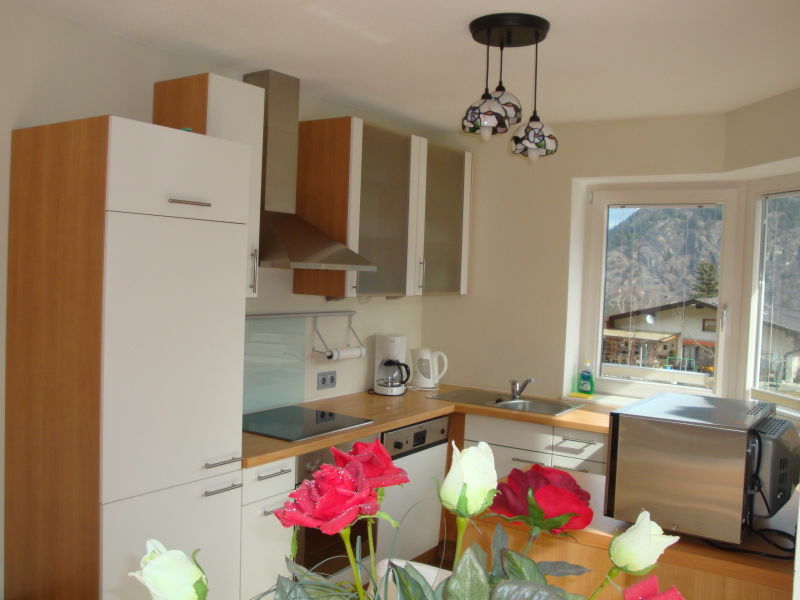 Two comfy holiday apartments (rated with 4 stars) in the Ötztal with wonderful mountain view! 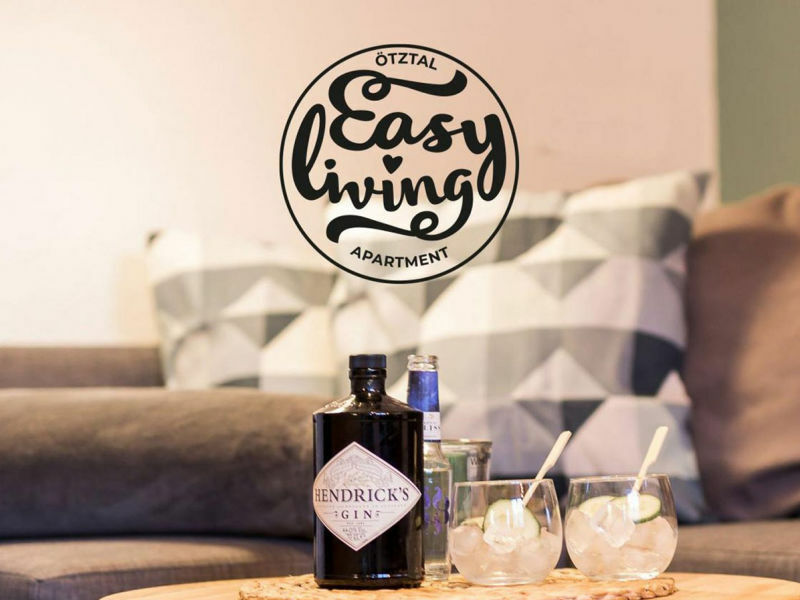 Perfectly suited for two families spending their holidays together. 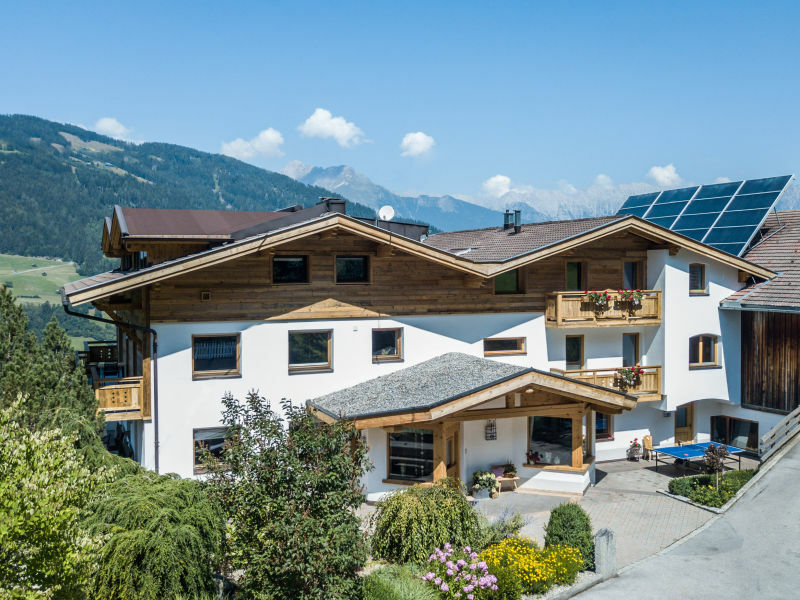 Cozy and contemporary apartment, on a size of 80 m², in Austria / Tyrol / Ötztal with 4 bedrooms, ideally for 8 persons. 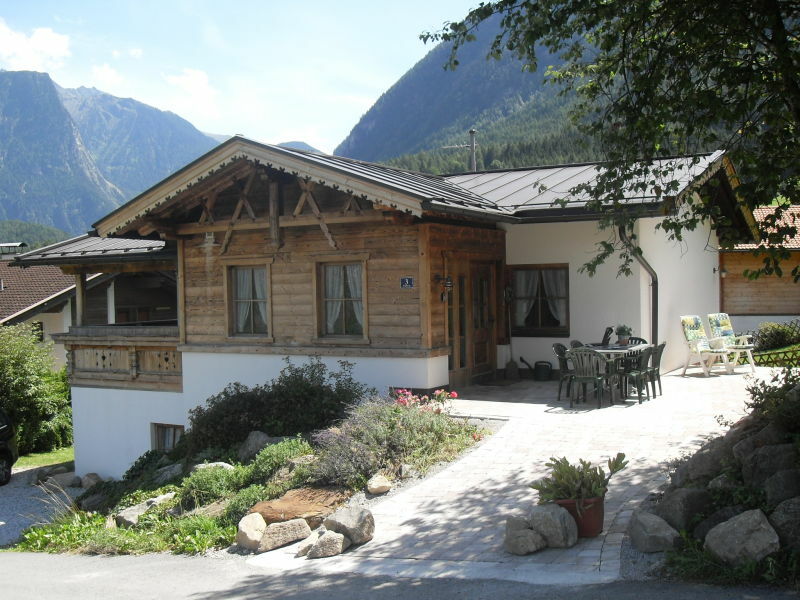 The holiday flat is located in a tranquile position on a sunny plateau in the Oetztal. 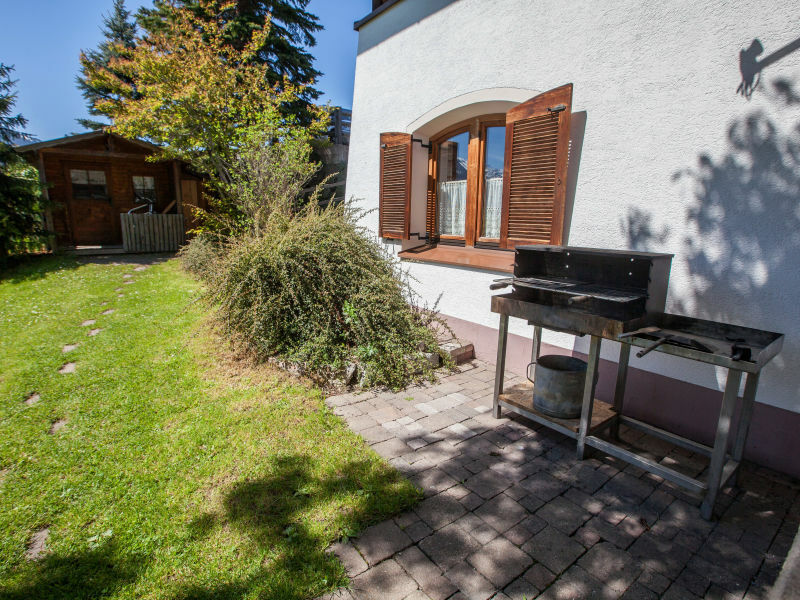 It is equipped with tiled stove, 3 double bedrooms, kitchen. 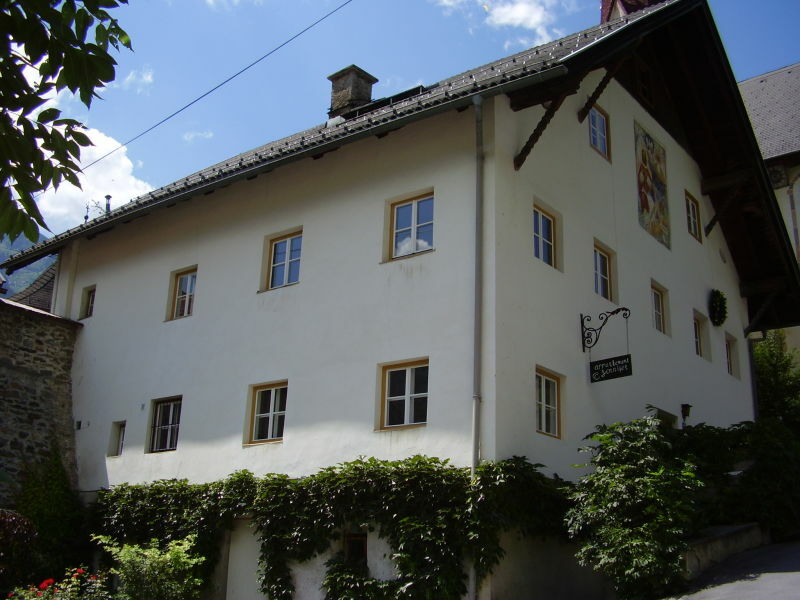 Apartment Biopension & Bauernhof "der Veitenhof"
Apartments in a unique location! 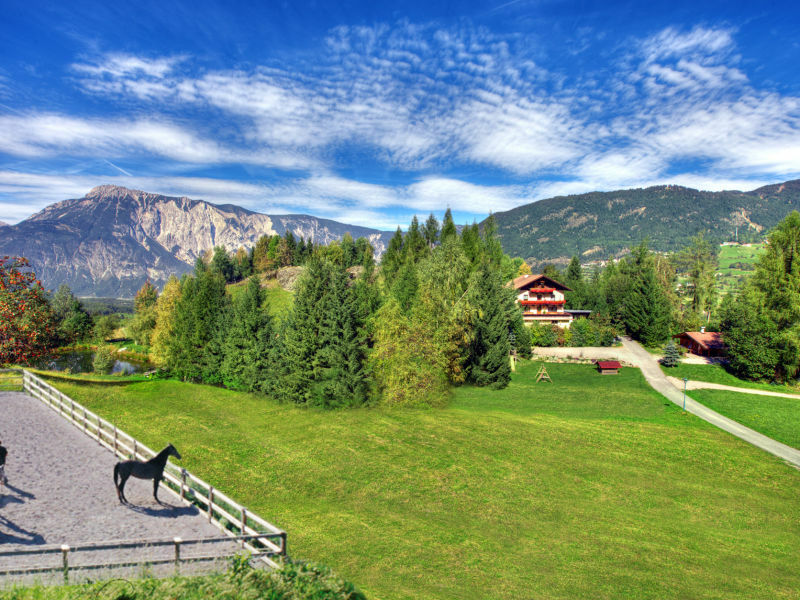 Horseback riding, petting zoo, children's playground, fitness room & new wellness area! 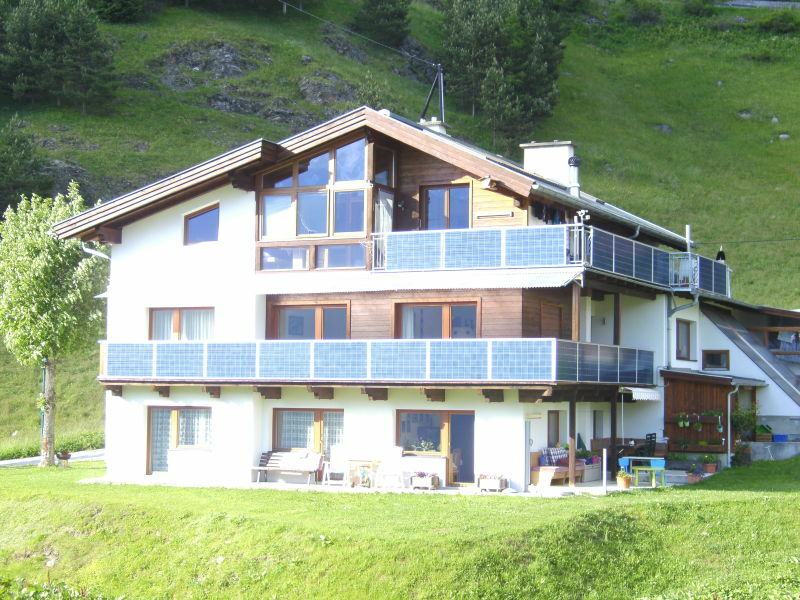 Families, - hiking, - and ski area! 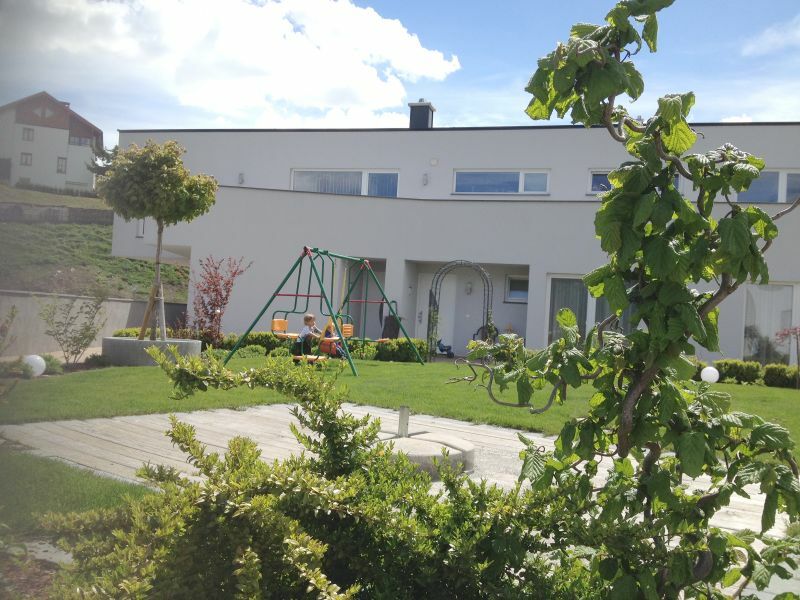 Our apartment is located in a quiet location right in the center of Langenfeld and is 5 minutes walk from the Therme Langenfeld. Ski and hiking area in Hochoetz Oetz. 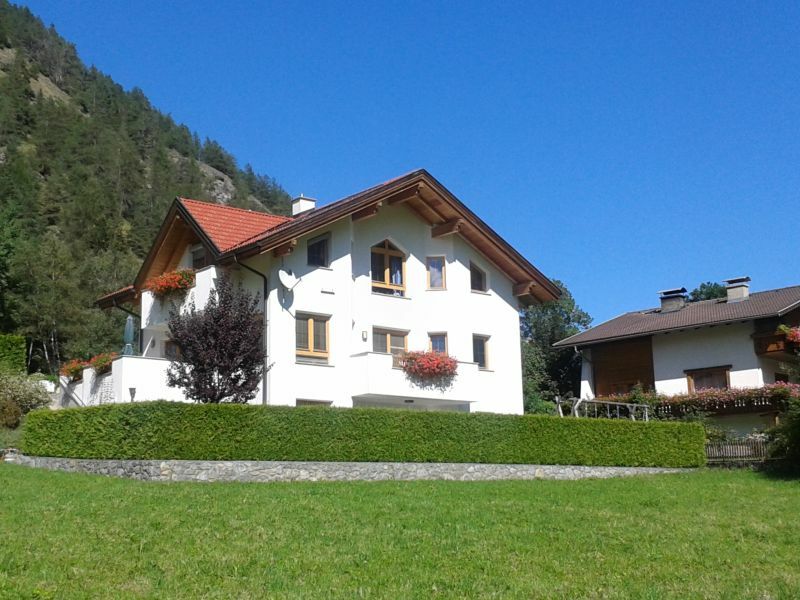 Sie haben noch nicht your Holiday houses and holiday apartments für Ihren Urlaub for skiing holidays in Kauns gefunden? Dann schauen Sie sich einfach alle 1 Ferienwohnungen und Ferienhäuser in Kauns an!